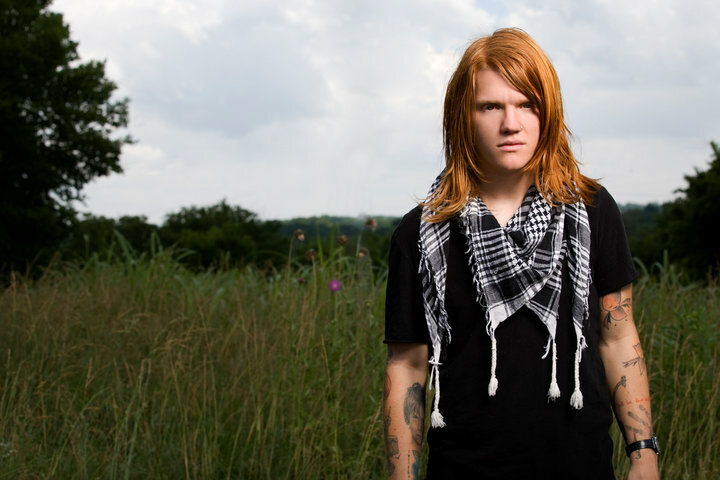 The Almost frontman Aaron Gillespie has released a live performance video of his new song “Came To My Rescue” and can be viewed right here on UTG. We have no clue where this song comes off of but Aaron’s been trying his hand at religious music these past few years. What do you think of it? Please click through the jump to watch this incredible live showing of his new song and comment with your thoughts.